The Indiana wine industry is booming. A 2016 study reported a total economic impact of $604 million. There are over 115 wineries and tasting rooms in Indiana, up 200 percent from 2006. Safe to say, it’s a good time to be a wine lover in Indiana. A new state-sponsored wine trail wants to put Hoosier sommeliers in touch with quite a few of those wineries – if not in the triple digits, at least a good-sized batch of them. The Indiana Grown Wine Trail encourages tasters to travel across the state and try a glass at each of its 33 participating wineries. Mark a stop at each one on the official map and receive a commemorative wine stopper. In development for about a year and launched back in May, the trail is an initiative from Indiana Grown, a local food branding initiative sponsored by the Indiana State Department of Agriculture. Membership Development Program Manager Heather Tallman says the group’s main objective is to put Indiana’s agricultural products, including wine, on people’s radar. “At the end of the day, we just want consumers out, learning about how Indiana does in fact make amazing wines,” Tallman said. 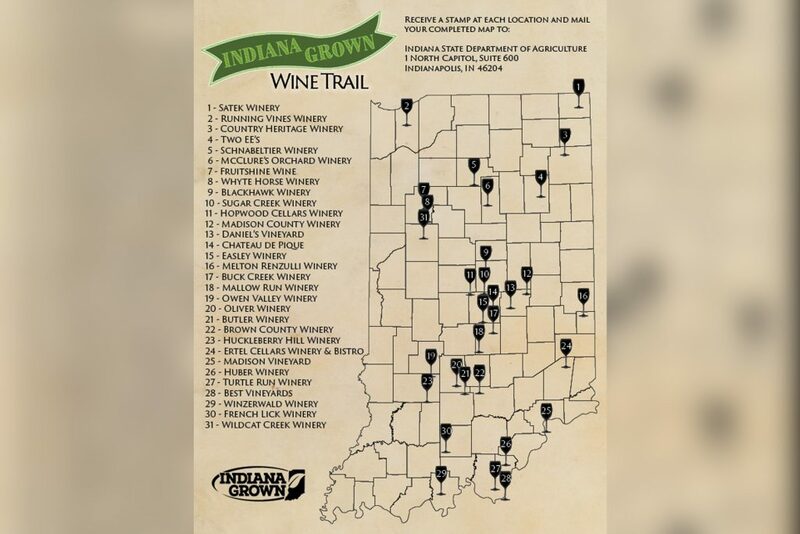 The Indiana Grown Wine Trail isn’t the only one in the state, but it is currently the biggest. And it's looking to add even more stops. 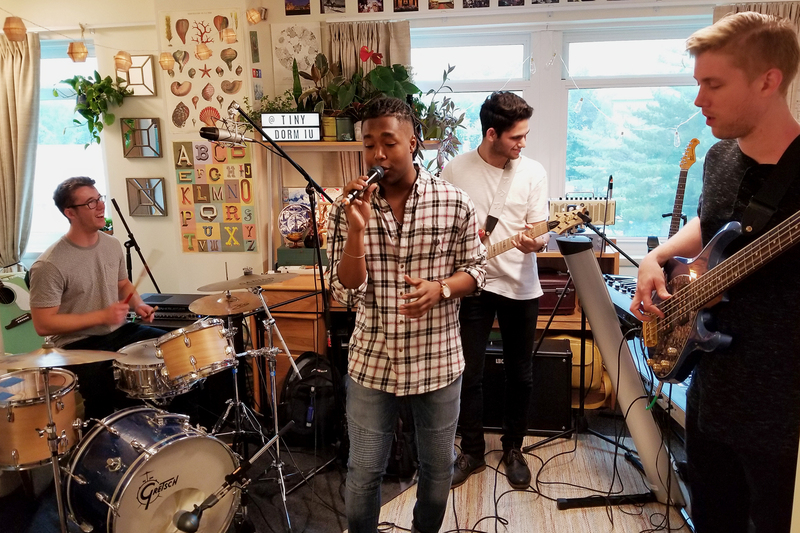 “If they are a member of Indiana Grown and they have a real brick-and-mortar location that people can visit to learn about their winery…then absolutely,” Tallman said. Indiana Grown has printed close to 3,000 maps to distribute to its wineries with more on the way. Tallman says the reactions she's seen online have been encouraging. 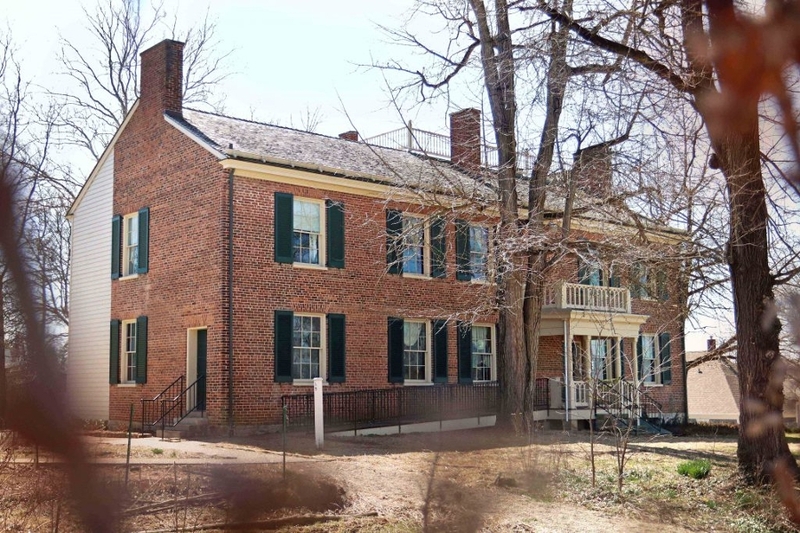 A representative with Brown County Winery in Nashville, IN, said that while they’re still seeing more visitors with the Indiana Uplands Wine Trail, they’re optimistic about this new addition. 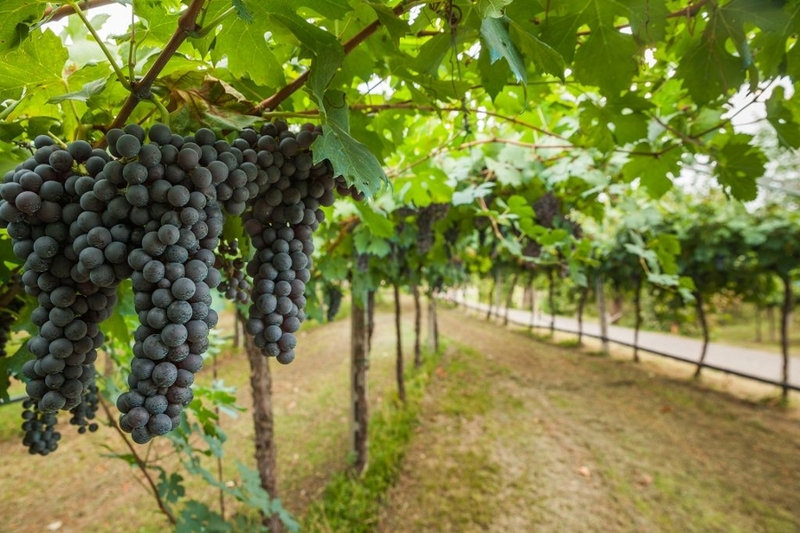 “Hopefully those visitors can see the large number of wineries on the Indiana Grown Wine Trail and want to explore a little farther away from home,” the representative said. Tallman said she hasn’t heard from anyone who’s completed the map, although she admits 33 wineries isn’t exactly a small number. “I like to think it’ll take them a little while,” she joked. Based on the wine trail’s reception, Tallman says Indiana Grown is looking to do a similar project with the state’s breweries and distilleries. “From an agri-tourism standpoint, [that] fits right in line with our messaging,” she said. But for now, the focus remains on Indiana’s wine industry. And if the past few years are any indication, it’ll be growing faster than the grapes themselves.